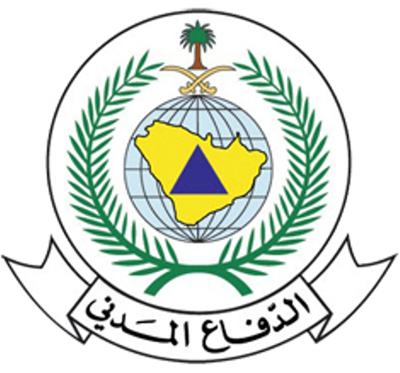 General Secretariat of the Council of Arab Interior Ministers on Monday announced the convening of the 15th Conference of Heads of Arab Civil Defense Services on September 2-3 in the city of Rabat, Morocco. The Secretariat said in a statement that the conference will be devoted to discuss a number of topics, including an Arab agreement to respond to natural disasters and to combat the dangers of environmental pollution and forest fires, Kuwait News Agency (KUNA) reported. It added that the conference will also review the developments in the activities and functions of Arab civil protection agencies and some areas of cooperation with the competent international organizations.